Former cLOUDDEAD beatmaker Odd Nosdam continues to push sonic boundaries as a solo artist, with the producer set to release a new collection this spring. 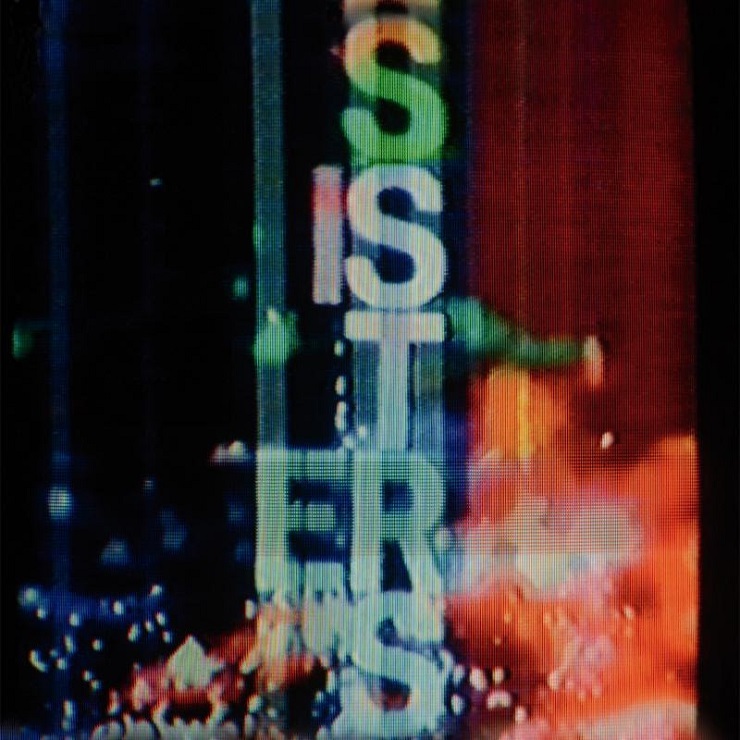 The Anticon co-founder's Sisters is due to drop digitally, on vinyl, and as a VHS release February 26 via LEAVING Records. A press release notes that the nine-song Sisters is full of "both bangers and quieter moments," with Odd Nosdam reportedly manipulating plenty of analogue tones, while also filtering "sturdy yet emotional" samples into the mix. The producer had apparently been working with a "world class sound system," double-checking the low end and making sure the cuts "pass the beat test." While Odd Nosdam handles the bulk of Sisters on his own, the album's "Endless 432" features a helping hand from L.A. producer Teebs. You'll find the full tracklisting, as well as a stream of "Burrow," down below. 1. Bow They Will ! ! ! 6. Strng Day So Free ! ! !